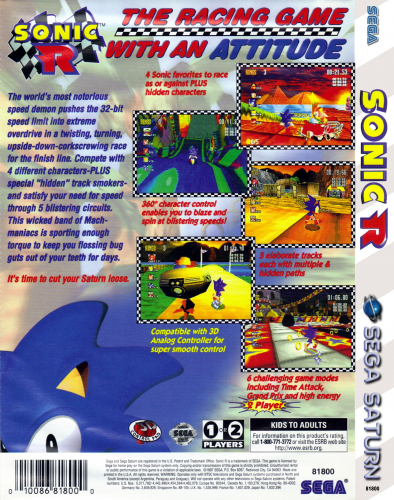 While on vacation, Tails and Sonic come across a recruiting advertisement for the World Grand Prix race. Sonic is not interested at first, but once he notices that Dr. Robotnik will participate he decides to enter. 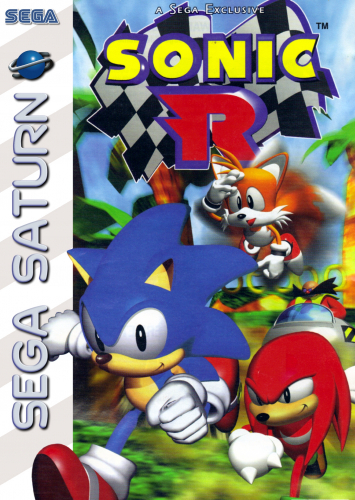 Robotnik is only interested in the race because he's learned the location of the Chaos Emeralds and now he'll get a chance to beat Sonic while he gets them.